My Hurricane Tracker Pro gives you the most comprehensive tools for tracking tornados, cyclones, tropical storms and weather warnings available. In a beautiful interface, you won't be overwhelmed with cluttered screens like you might with other apps. We give you exactly what you need in an easy to understand way. 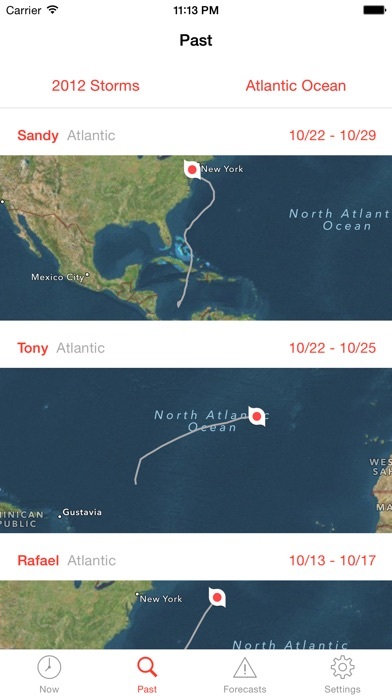 - Interactive tracking maps for each hurricane. 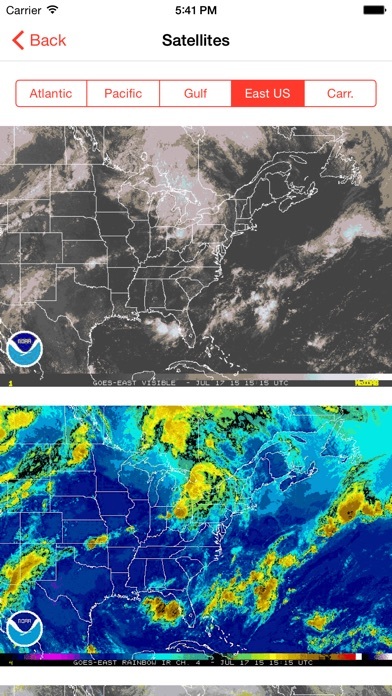 - NOAA forecast map & storm satellite imagery where available! - Historic search of previous storms from 1851 (or 1949 for Pacific). - Receive weather warnings from the National Weather Service. - Push notifications for weather warnings or new storm formations! - Radar, satellite and sea temperature images automatically updated in the app! - See an outlook for the next 5 days from the NOAA. 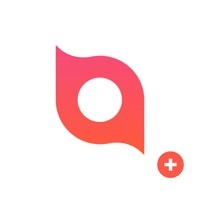 - Track specific hurricanes and receive notifications every time they are updated just by pressing the "+" button! - Apple Watch support! 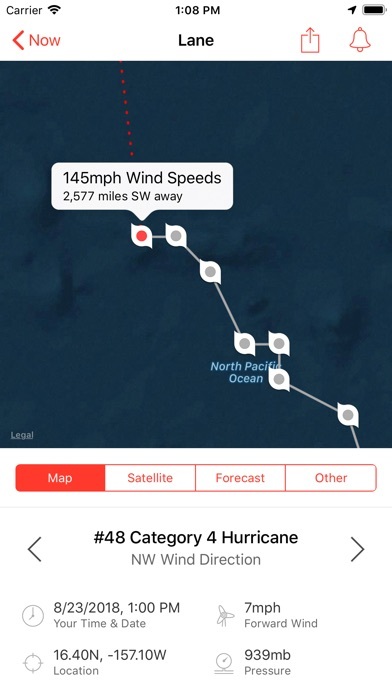 This version is the ad-free version of My Hurricane Tracker, with Apple Watch support. It is similar to apps such as Hurricane Tracker, Hurricane Pro and Storm by Weather Underground. Unfortunately, my experience with this app has been less than favorable. I have found other tracker-type apps which are far more informative and interactive than this one...and free to boot. I gave it two stars only because it works, that is, it hasn’t crashed or refused to open, etc., but that’s about as good as it gets. Being an app I paid for, I would have expected far more. It’s basically no better than the free version. However, I will give it kudos for doing what the creators wanted and expected the app to do, it got me to send them money. My advise is not be be similarly fooled. Due to a hurricane Florence we evacuated Wilmington NC and went to DC. We need to know the distance of storm to my house vs current location (default in app). Since this is only app that gives distance and bearing to storm, it’s probably easy to add “other” location. Thanks for a good app in tine of need. This is by far the best app available, if you live on the coast and need the info. Not worth the money. Can’t zoom on models so are really worthless. Best app and free, I would not mind paying for such effective job. 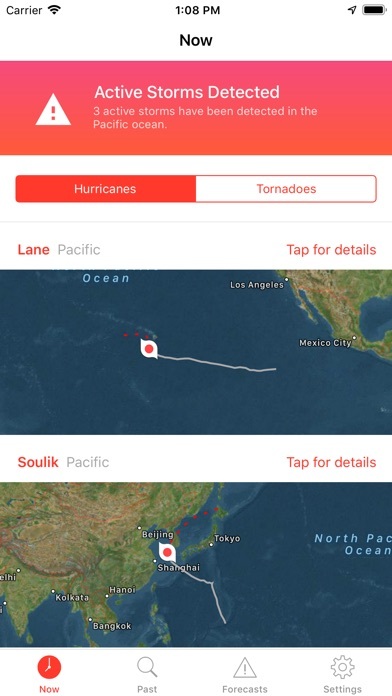 If you reside anywhere, especially West of the Mississippi, you need this application so you can be forewarned of any hurricane, tornado, and tropical storm in your area. 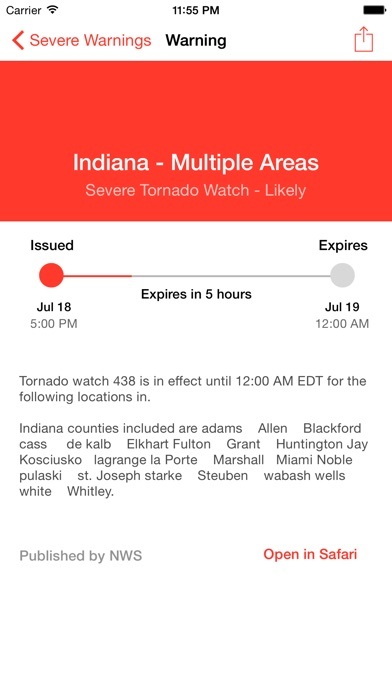 The app gives you most of the pertinent information you need but for a couple of bucks more you can get every bit of information your local TV weather reporter usually receives from the National Weather Bureau. For a paid app, really no info that adds to its value!